What if you have a router that doesn't support it? 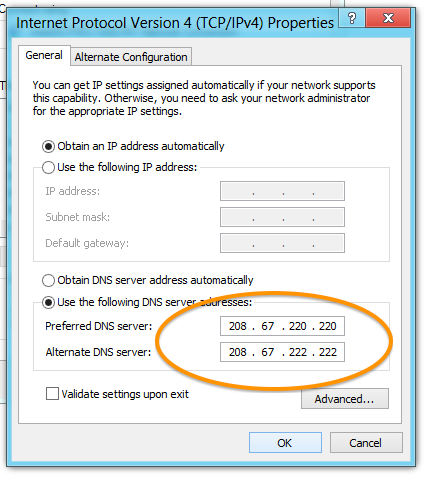 Can you use Open DNS? How to use Open DNS for protecting kids computers? Search for: How to use Open DNS for protecting kids computers? Search for: How does opendns work? How does opendns know who I am? Search for: How does opendns know who I am?